Join Foster Homes of Healing, the Oregon Foster Parent Association and Community Partners for Foster Care Lobby Day! Add your voice to those advocating for more, better support for foster parents in the future! Well-supported foster parents create a healing home where children can reach their greatest potential. Contact us to find out how you can advocate for better supports for foster families. 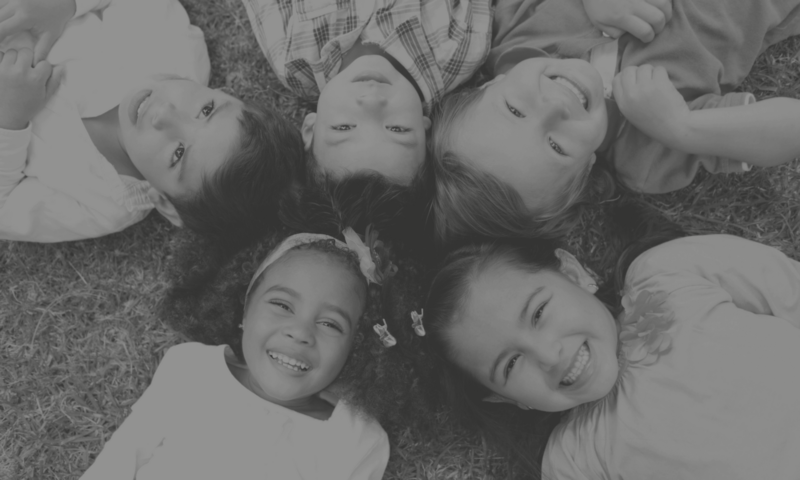 Foster Homes of Healing is a coalition of ten organizations from across the state that are dedicated to improving foster care in Oregon through legislative action. Our coalition is committed to elevating the quality of foster care by providing foster families with the supports they need to ensure all of Oregon’s children have a safe place to call home. You can find a current list of our member organizations in the About dropdown menu above. If foster parents had what they actually need to help raise these kids, maybe more people would do it. Thank you for supporting Oregon’s foster families. I can be reached directly at marissa@fearlessfacilitation dot net, or you can sign up for our newsletter below!